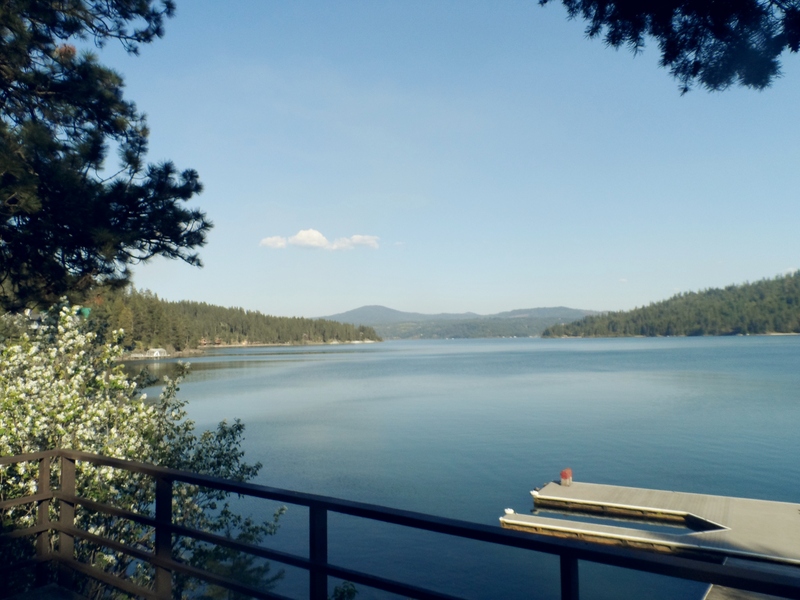 Are you dreaming of a luxury holiday on the spectacular Lake Coeur d’Alene? 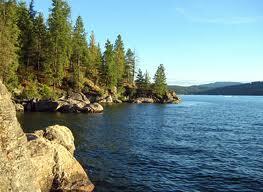 Choose from waterfront locations that range from downtown Coeur d’Alene to the more private Mica Bay. We have beautiful vacation homes, ski boats, pontoon boats, fishing charters and so much more. 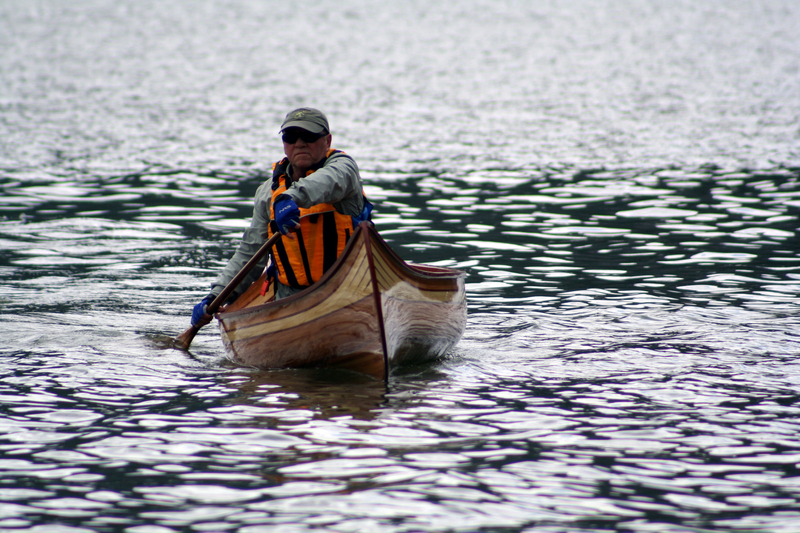 You just cannot find a more beautiful setting for your outdoor adventure, fine dining or cultural exploration. This is not your typical tourist destination, it’s BETTER! 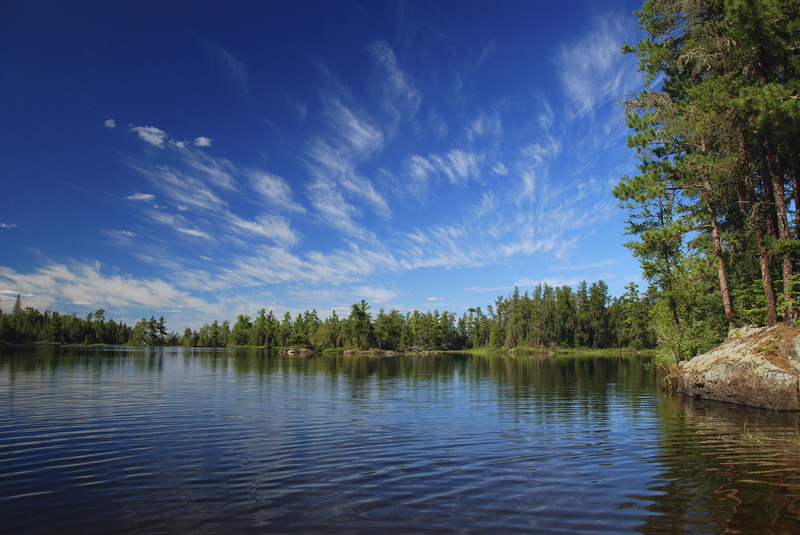 Hiking and fishing in the fall, skiing, snowshoeing during the winter, dining and exploring in the spring and of course the lake is there during the amazing summers. 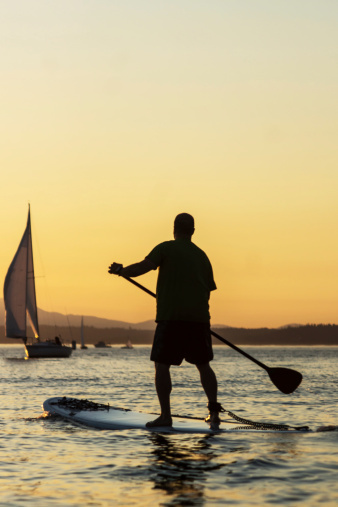 What makes the Coeur d’Alene so much better than other waterfront areas? The lack of crowds, the new ski boats, the full service concierge, the world class ski resorts, the astounding mountain views, the crystal clear lake, a bustling downtown with shopping and fine dining are all simply wonderful and the pricing is so affordable you can stay longer, do more and come back more often. 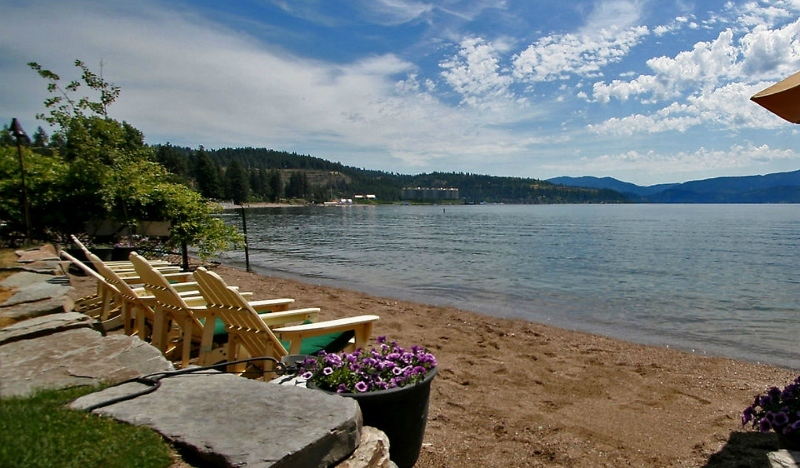 Visit vactionrentalauthority.com to book your vacation and experience the Lake in Coeur d’Alene for yourself. Visit Vacation Rental Authority to find your adventure today.